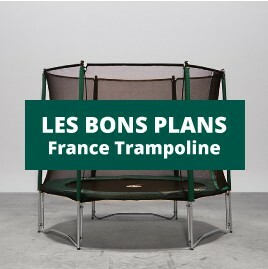 Trampoline spare parts There are 121 products. 200-mm Spring for round outdoor trampoline, corrosion-resistant, compatible with the rectangular Apollo Sport 500 – 2019 trampoline. Sold individually. Replace the springs of your Access trampoline with France Trampoline's 165-mm-long replacement springs. Tight springs are essential to carrying out successful jumps and figures.